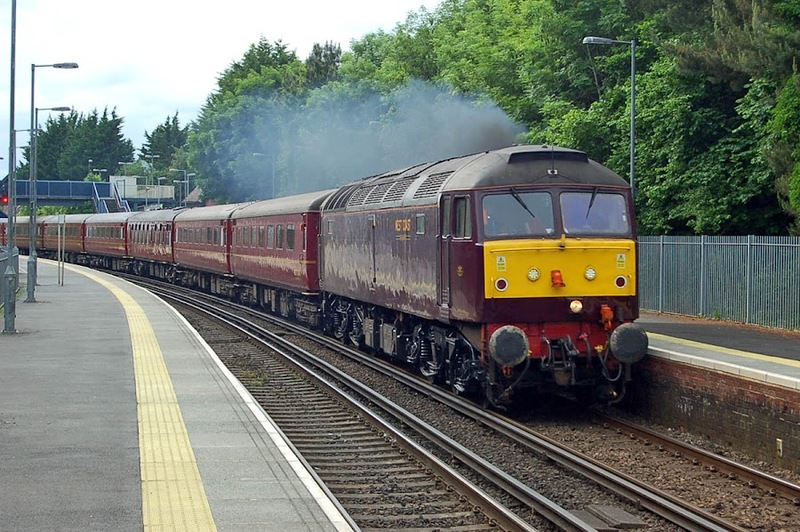 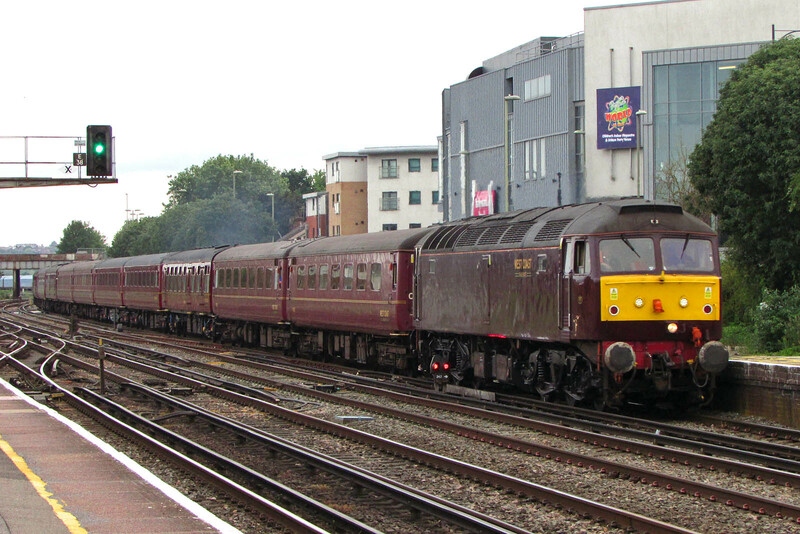 47832 leads passing Redbridge. Image by Ian Knight. 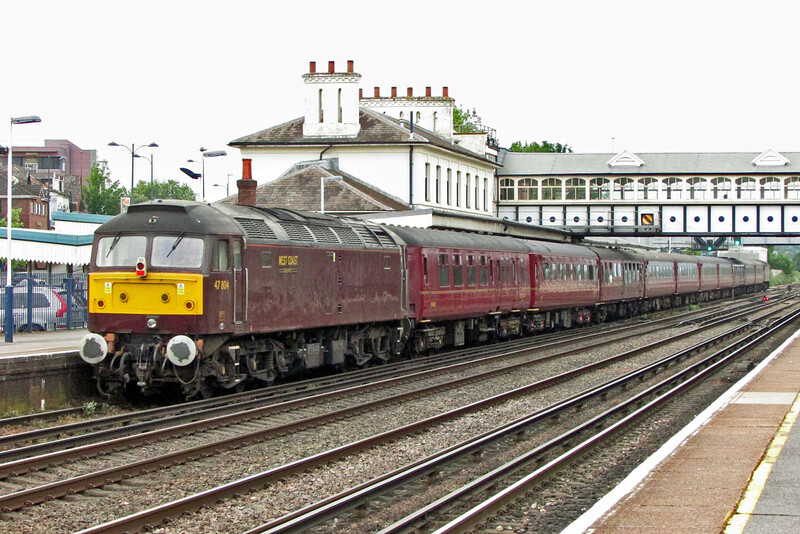 A few minutes later passing Eastleigh. 47804 was on the rear at this point, although the working reversed at Reading.